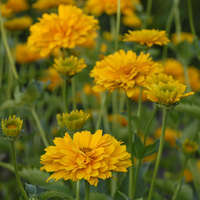 Similar in appearance to M. 'Gracillimus', this cultivar was selected specifically for its earlier flowering time and fall color. 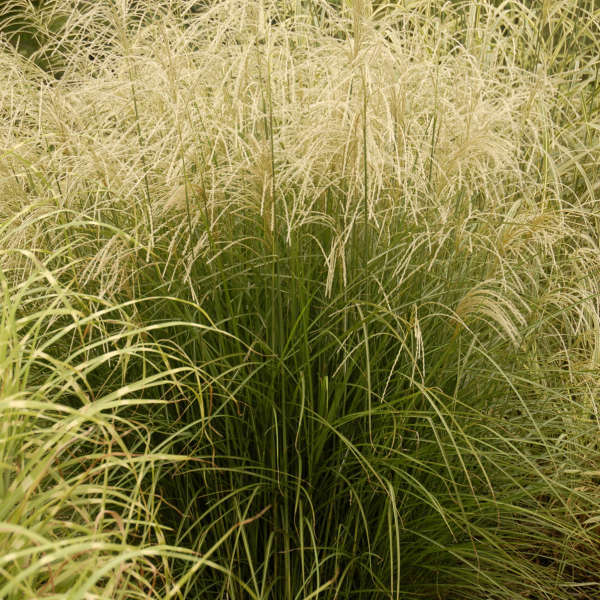 Its thin, upright, green leaves form arching mounds and turn copper-red in the fall. 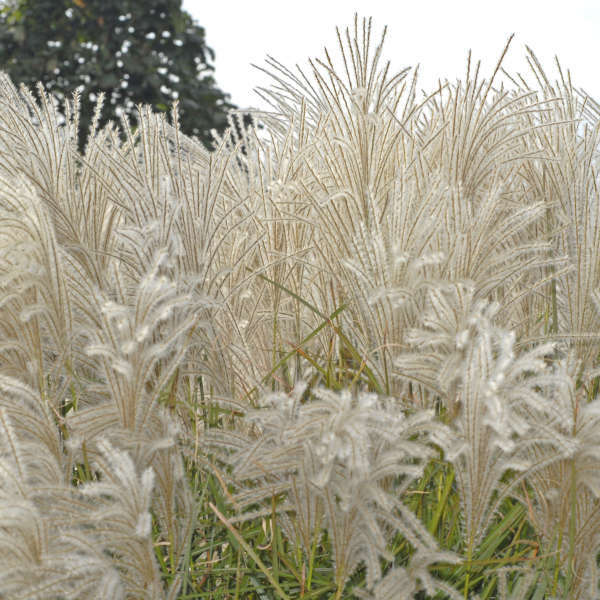 In late summer, soft silvery-white plumes are held high above the foliage and sweep in the wind. 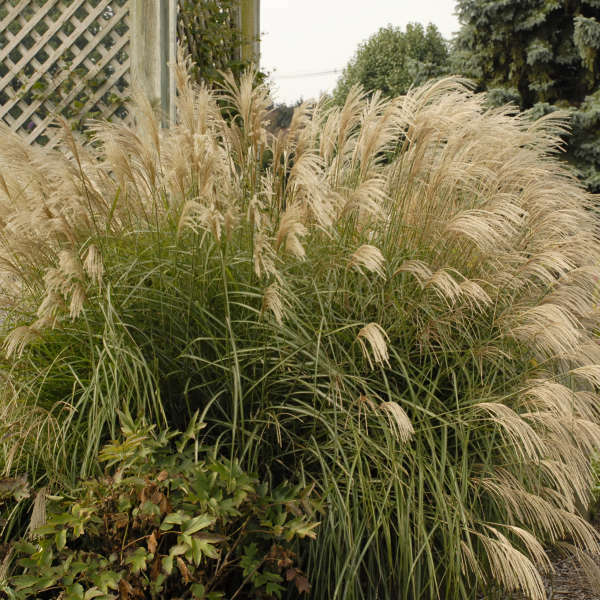 Divide Miscanthus in spring or early summer to give it time to establish its roots before winter arrives. Only in the mildest of climates should it be divided in the fall.